Join us this Ramadan for Al Quds Day 2017. 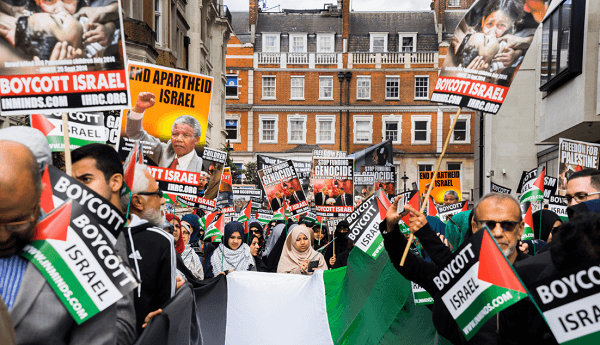 Organised by the Quds Committee, this year on Sunday 18 June, people from all over the country will be uniting for the freedom of the oppressed in Palestine and beyond. The rally will assemble at Duchess Street from 3pm and we will march through the busy streets of London to Grosvenor Square. WHAT IS AL QUDS DAY? Click here to visit out resource page with an explanation, images from Al Quds around the world, recommended reading and more!